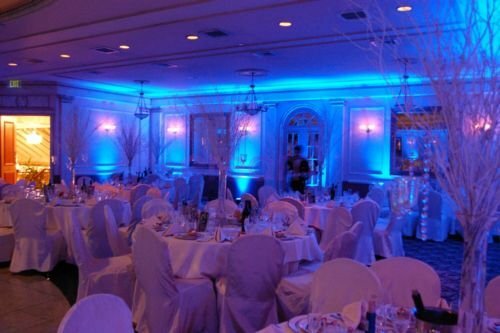 Once you have chosen your venue, let your imagination run wild! 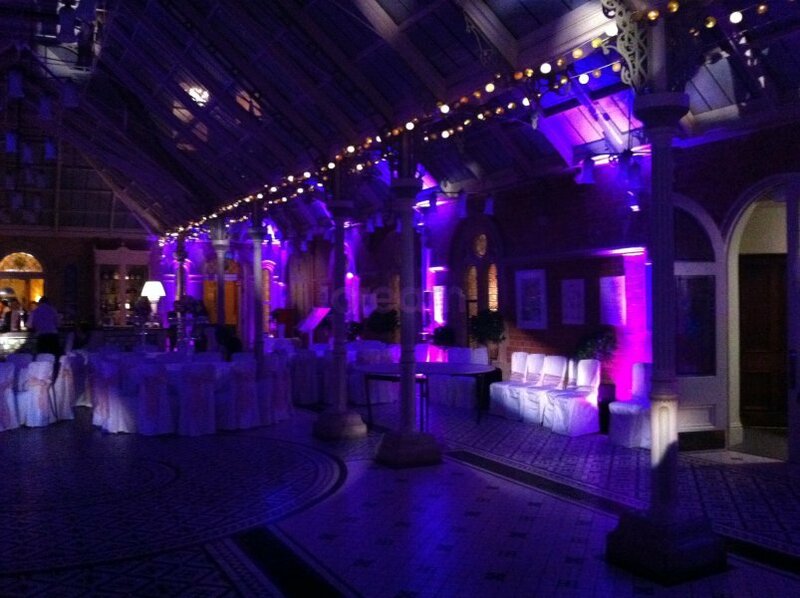 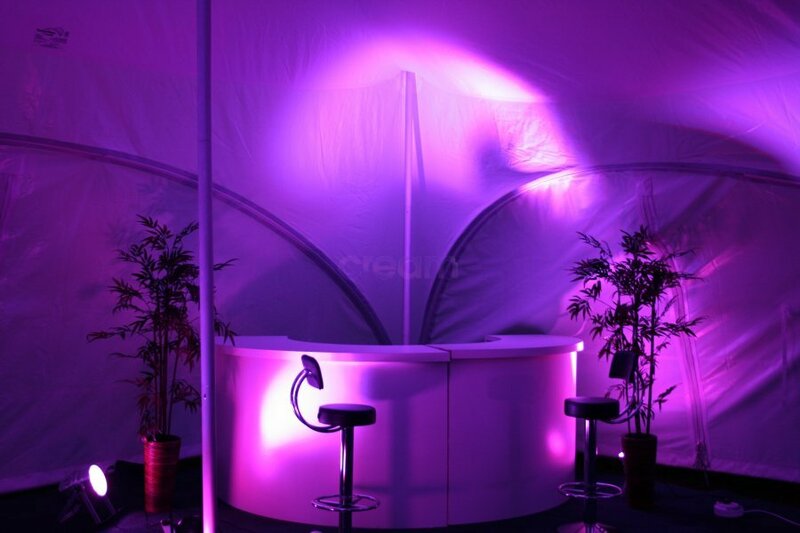 Our high-end LED lighting will enhance and transform any function suite or marquee. 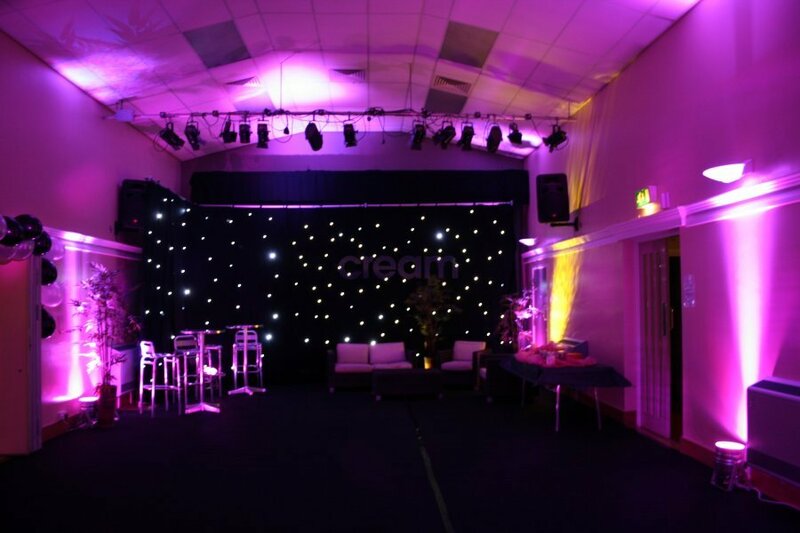 Choose from over 4,000 colours to add colour washed walls or gentle mood lighting. 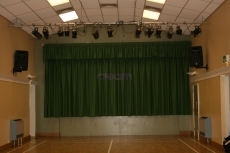 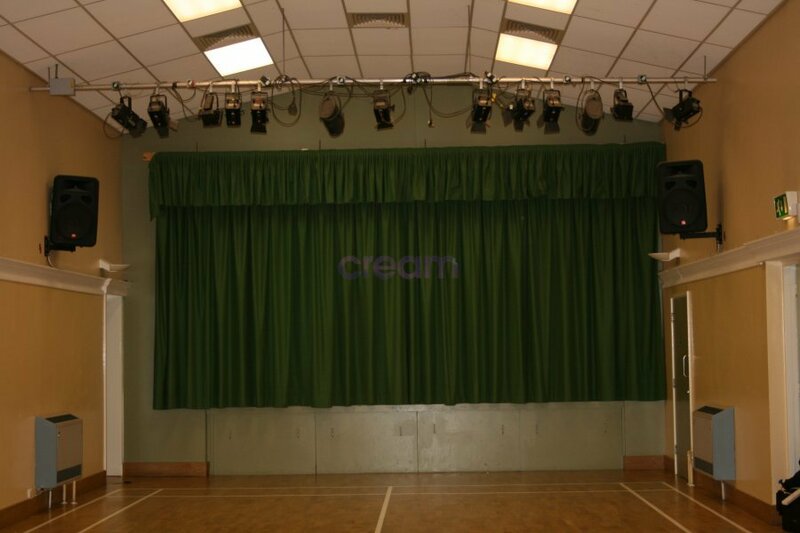 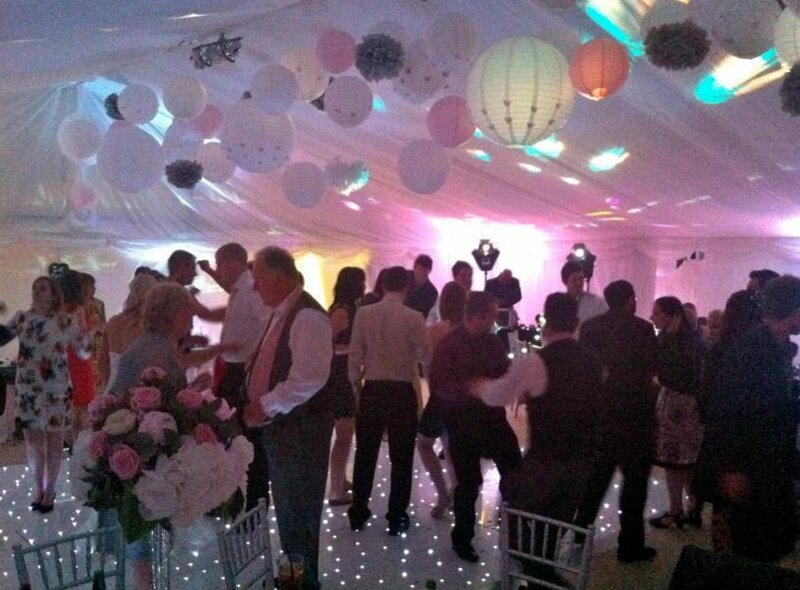 We can cover the whole room, or just the dance floor area if you would prefer. 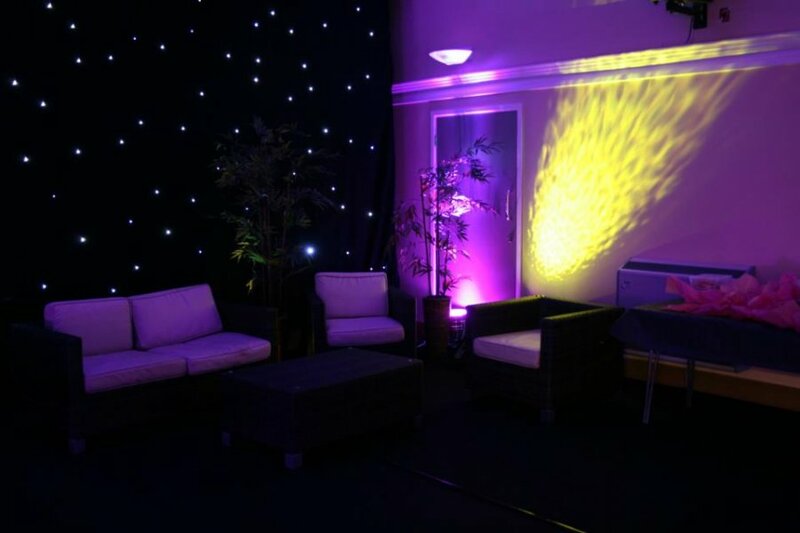 don’t forget that we can also light other areas such as the bars, entrances, balconies and passageways. 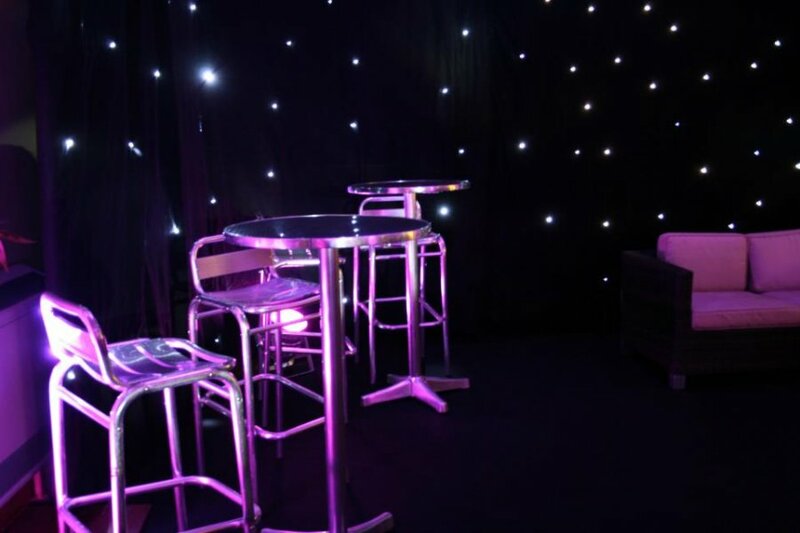 Marquees are the ideal setting for our LED uplighting, where you can replace the standard white halogen lighting, with the rich, vibrant colours produced by LED par cans. Options are to have a stationary colour of your choice perhaps to match your event’s colour theme, or to transform your room into a nightclub, with scrolling and chasing colours working together with our high end lighting modules to project beams of colour and patterns across your dance floor. 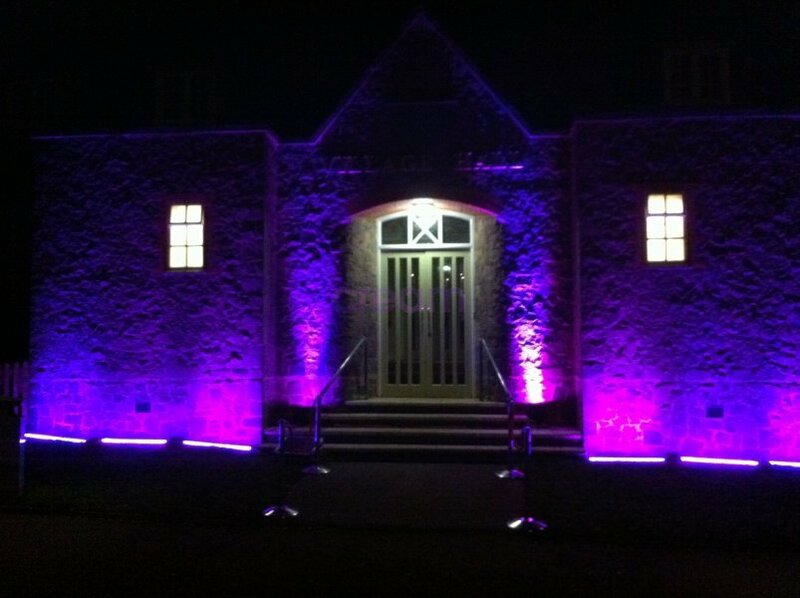 You could also choose to upgrade to our premium LED Strip lighting which produce beautiful colours that evenly wash the walls with your chosen colour. 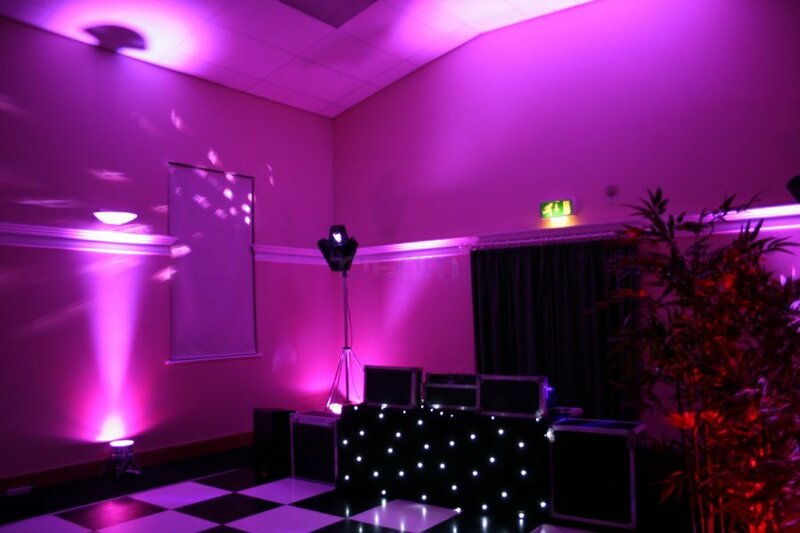 When the party is underway the DJ flicks a switch and in seconds the room is a blaze with chasing colours and strobe effects…perfect for the night club experience! 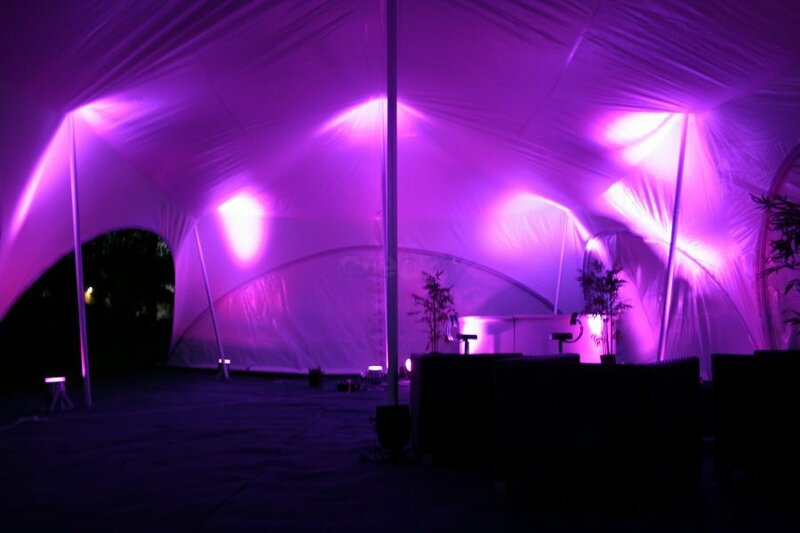 Better still, these lights can be used outdoors too!